A typical semester for our Teens and Kids includes weekly private lessons, monthly group classes and an end of semester performance. We personalize our lessons to meet the needs of each individual. We help students prepare for everything from musical auditions, talent show competitions, pageants to recording session work. We build confidence in our students through performance and community involvement in local competitions and showcases throughout the year. GROUP CLASS is offered in Colorado every month. It is the most popular class with our teenagers! 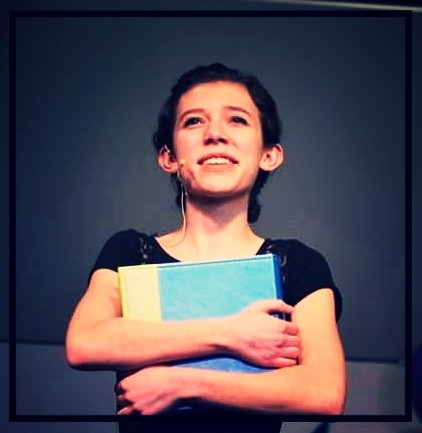 We provide an environment that allows teens and children to express themselves in artistic and unique ways and gives them the opportunity to showcase their creativity in our performances with group numbers, solos, duets and trios. Heather and Audrey before our Winter Concert. Summer Performance Student with Founder and Owner Pilar Morgan.